Glenice combined her 18-year Overseas Experience with roles in sales and marketing in London before taking on the administration of the international motor racing team established by her husband. 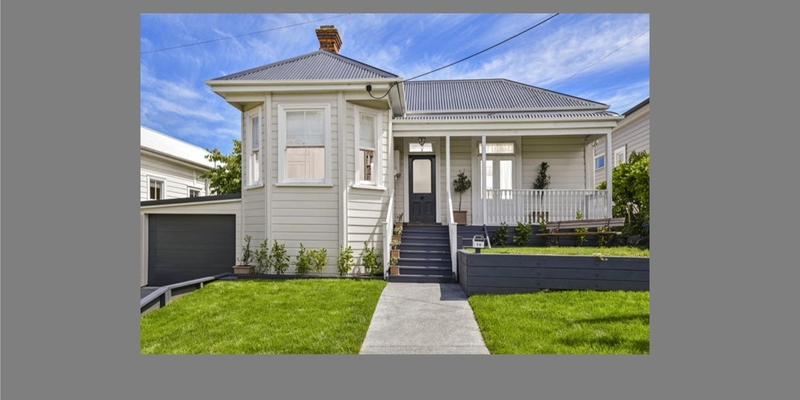 The property market has always intrigued the New Zealand-born couple. Their first purchase was a terraced flat in central London, followed by a 300-year-old stone cottage in a tiny English village. The enticement for returning home to New Zealand was the Devonport lifestyle offered to the family. Glenice and her husband have embraced the 26-year renovation of a rambling old Stanley Bay transitional villa. Their three children have grown up in the village, they appreciate the caring community spirit of Devonport and have developed a passion for its heritage. After working in Devonport Real Estate for nearly a decade, Glenice has unsurpassed knowledge of sales statistics and embraces the latest technology available through Harcourts. 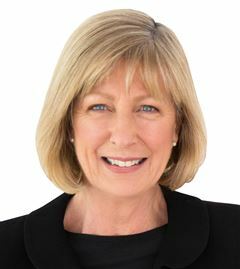 Most important in decision making is up-to-date knowledge of the area and her intimate understanding of Devonport’s unique property market is a valuable asset.